We will present you the latest technology connected to all over the world,including Indian latest techno affairs,so please click on subscription button to subscribe our blog to get instant updates,Thank you. Thankyou for watching technoaffairs ,in today's competitive world technology taking the first place in all fields from sleeping to waking up in the beautiful morning.But the things comes out with india first that how much india has been upgraded yet,like 'MAKE IN INDIA' project was launched by our respected PM NARENDRA MODI in September 25 2014,with primary goal of both multinational as well as domestic companies to manufacture their products within the country and this helps India so much.So many smartphone companies are heeding to India to launch their mobiles. Like Xiaomi,Lenovo,Motorola,iphone,etc. are opening thier stores in many states of India.. This phones comes with 3 variants 2gb/3gb/4gb along with 16/32/64 respectively. it has snapdragon octa-core 2GHz Processor. 5.5-inches 1080 by 1920 screen resolution. 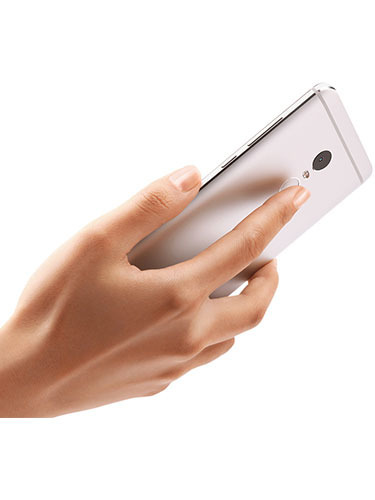 13-mp rear and 5-mp front facing camera. So this phone has giant specs...and price is only 9999/10999/11999. 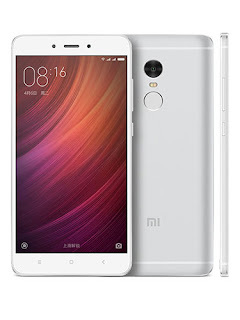 "The Redmi Note 4's Snapdragon 625, which we consider to be the ultimate mid-range chipset for this generation, provides excellent performance with great power efficiency and thermal properties. The battery life of this phone is jaw-dropping, the MIUI experience is smooth, and the camera does well in all occasions. All these goodies come in a sturdy metal body, which adds to the already great value of the Redmi Note 4." 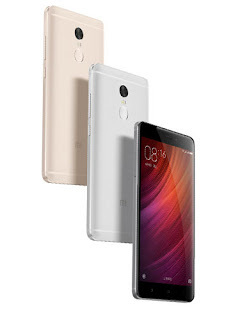 According to technoindia: "The Redmi Note 4 is not perfect, but it is a well-rounded package that one wouldn’t hesitate to recommend to anyone looking for a budget or mid-range smartphone. Packed in a neat chassis, the smartphone performs great and is a compelling value-for-money smartphone." https://technoindia123.blogspot.in/. Simple theme. Powered by Blogger.